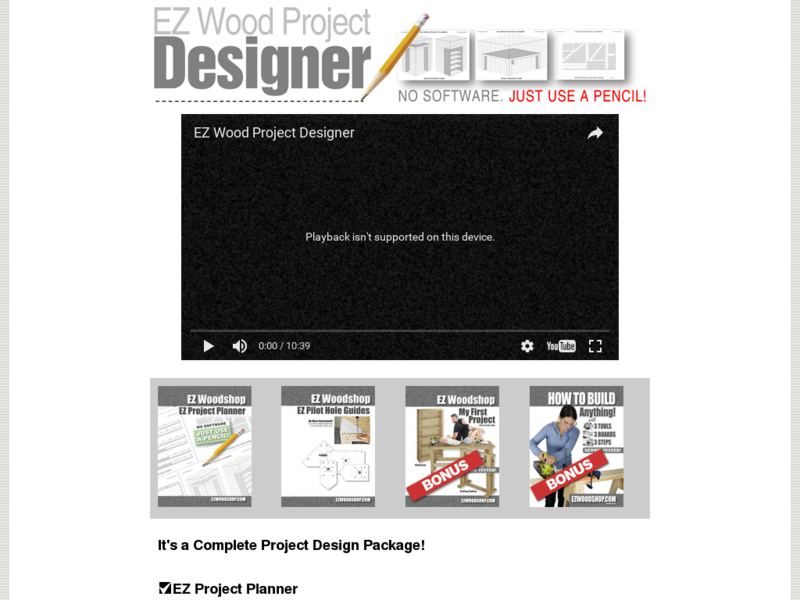 Great Alternative To 16000 Woodworking Plans! A More Reasonable Price ($30) Means More Sales. Not A Software Program. A Unique Set Of Templates, Diagrams, And Guidebooks That Require Nothing More Than A Pencil And A Passion For Building.